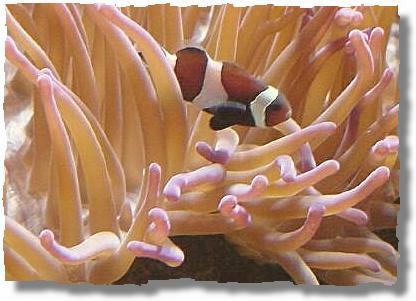 The Toronto Rainbow Reef Rangers was started in 2001 after a group of local divers attended a gay international SCUBA event called Diving For Life (DFL). During this event the Ontario members raised over $2000, which would be donated to a local charity of their choice if they were part of a registered diving club. After the divers' return to Canada, they created TRRR as a means of securing their raised funds for Casey House in Toronto. 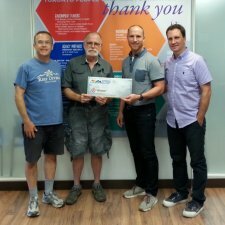 2015 DFL Recipients: PWA Toronto $1425 (US Dollars) to People With AIDS Foundation (PWA) on behalf of the participants of the 2015 Diving for Life event. 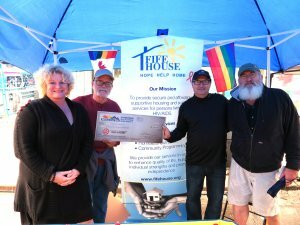 2014 DFL Recipients: Fife House: $1588 (US Dollars) to Fife House on behalf of the participants of the 2014 Diving for Life event. 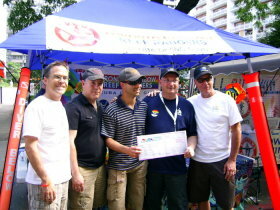 The goal of TRRR is to unite and promote gay and lesbian scuba diving in the Toronto area.